The mayor of Washington, D.C., included a provision in the budget she presented to the City Council this week that would raise the minimum wage for tipped employees to $7.50 an hour, more than double the current level of $2.77. Mayor Muriel Bowser also proposed raising the minimum wage for all hourly employees to $15 an hour by 2020, following the pattern set by New York and California. Bowser defended her proposals against criticism from restaurateurs and other members of the business community by saying that her changes would preserve tipping while helping all wage earners take home more money. 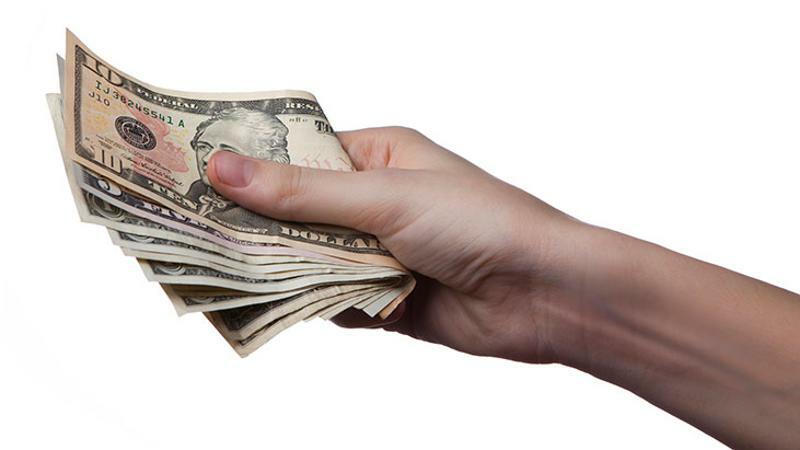 The District is among the majority of states that allow restaurateurs to take a tip credit. Currently, employers can count an employee’s gratuities when calculating what the business is required to pay to meet the required minimum wage. If a server makes $7.73 in tips per hour, a restaurant would have to pay that person only $2.77 an hour to meet the current minimum of $10.50. Under Bowser’s proposal, the business would have to pay at least $7.50 per hour. The employee would in effect be making $15.23 an hour. The plan has drawn pushback from the Restaurant Association of Metropolitan Washington. It warns that the steep increase would hurt rather than help employees by encouraging restaurants to trim hours and employment.